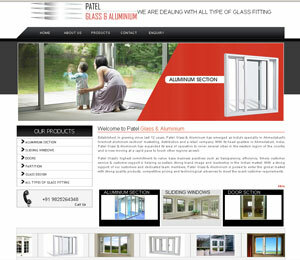 Your company website will be with all latest technology. 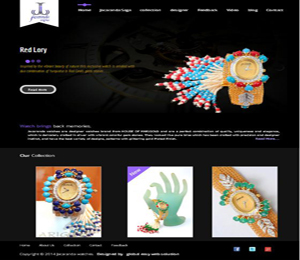 Jacaranda watches are designer watches brand from HOUSE OF MARIGOLD and are a perfect combination of quality, uniqueness and elegance, which is delicately crafted in silver with vibrant colorful gem stones. Aabhasa Watches was born of the need to have an Indian alternative of international quality in watches that matches in boldness the avant garde clientele of India. 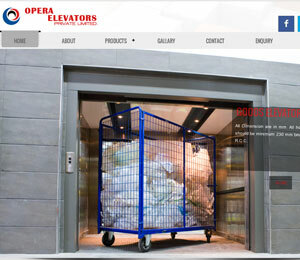 “Opera Elevators” sincerely believes in the above business motto. The company has a clear focus on achieving and sustaining leadership in the domain of Lift & Elevators engineering & technology. I've always believed the watch is an integral part of any ensemble.As precious and rare as time itself,every timepiece is a reflection of the celebration of life. 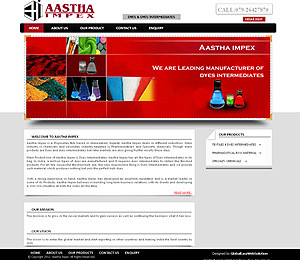 Aastha Impex deals in different industries. Main industry is Chemicals and secondary industry targeted is Pharmaceuticals and Specialty chemicals. 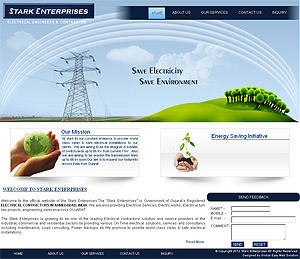 stark its our constant endeavor to provide world class clean & safe electrical installations to our clients . 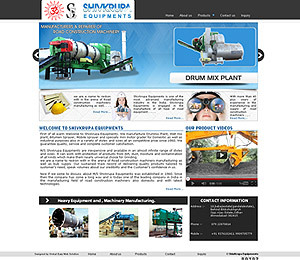 We manufacture Bitumen Sprayer, Mobile sprayer and specially mini motor grader for Domestic as well as industrial purposes also in a variety of styles and sizes at an competitive price since 1960. 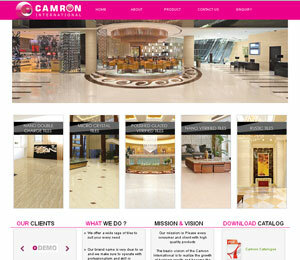 Ours is a flagship company of the Champalal group based in Gandhidham, Gujarat, India. 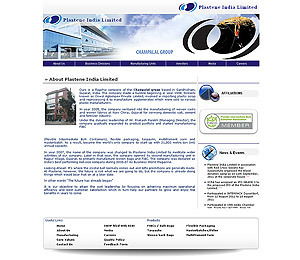 The company made a humble beginning in year 1998. 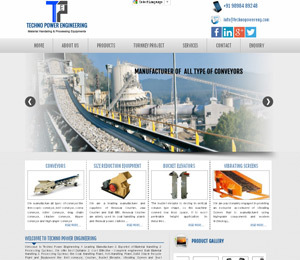 Techno Power Engineering A Leading Manufacturer & Exported of Material Handling & Processing Systems.